ADEX 2018 will be held in Suntec Singapore Convention & Exhibition Centre. 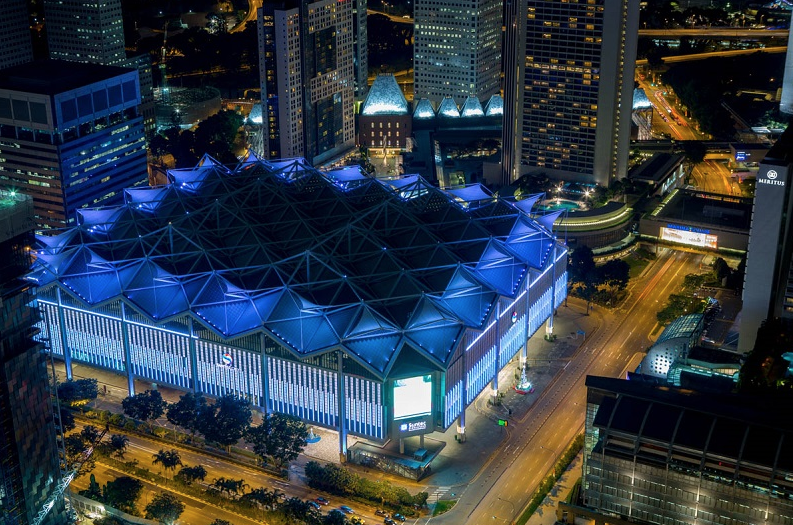 Suntec Singapore is a world-class venue located at the heart of Asia’s most integrated meetings, conventions and exhibitions hub, which over the last 16 years has hosted more than 18,000 events. 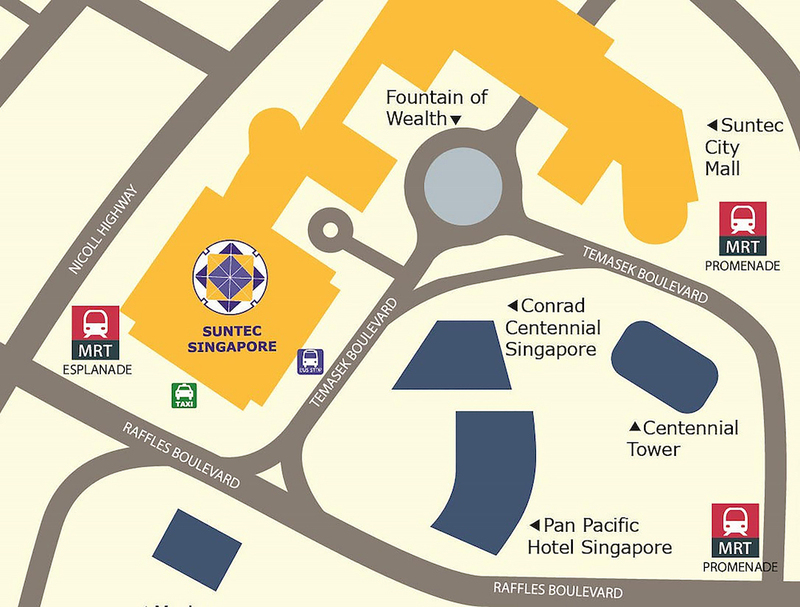 Suntec City is easily accessible by MRT. The nearest MRT Stations are Esplanade Station and Promenade Station via the Circle Line, which will bring you directly to Suntec City. Alternatively, take the MRT to City Hall Station, followed by a five to ten minutes walk via an underpass to Suntec City.